Combine the cooked lobster, cooked cauliflower, mayonnaise and tarragon in a medium bowl. Stir until well combined and creamy. Lay the lettuce leaves on a platter. 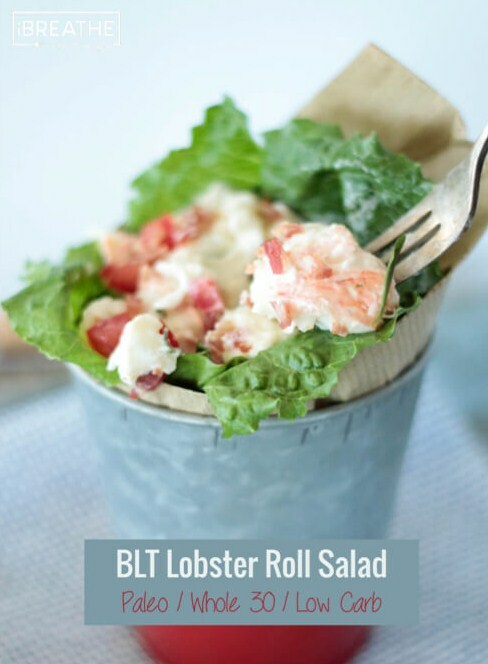 Divide the lobster salad mixture between the 8 leaves. Sprinkle with chopped tomatoes and chopped bacon.